You are at:Home»Leading Ideas»What are the True Costs of Church Programs? 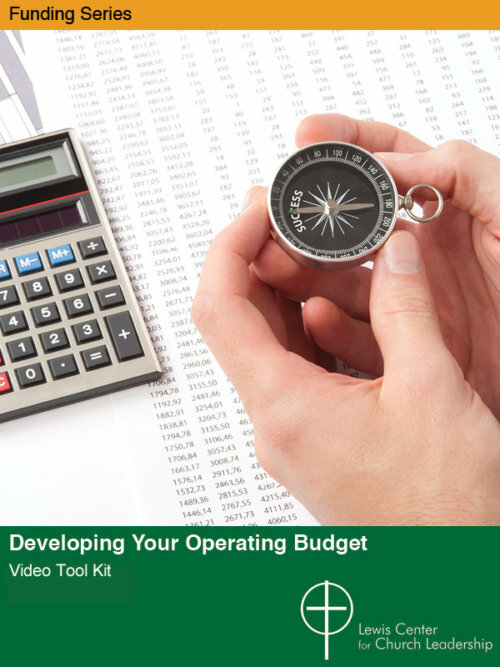 Are key leaders in your church covering project costs out of their own pockets? Lewis Center Director Doug Powe says owning up to the true costs of ministry prevents new leaders from being blindsided and helps the congregation embrace a stewardship model that funds all ministries — not just those supported by particular donors. One of the challenges many congregations face is determining the true cost of ministry. What often happens is the chair of an event or someone connected to the event donates money or goods, and these in-kind gifts are never reflected in the actual budget for the program. For instance, many congregations host Vacation Bible School and incur costs outside of the curriculum for food, decorations, and transportation. The church budget for Vacation Bible School will only reflect the cost for the curriculum if Mary and Sam fund the other expenses out of their pocket. The result is that most of the congregation do not know the true cost of running Vacation Bible School. The goal should be for all vital ministries to flourish and not just those that have found willing sponsors.… Healthy stewardship is not about my ministry or your ministry but is about doing well whatever ministries God is calling us to do in our context. 1. Turn in all receipts. Even if you do not plan on getting reimbursed for the expenditure, it is important to turn in all the receipts so that there is a record of the true cost of the event. This way the financial person knows that the budget for the event and the cost for the event are not the same. 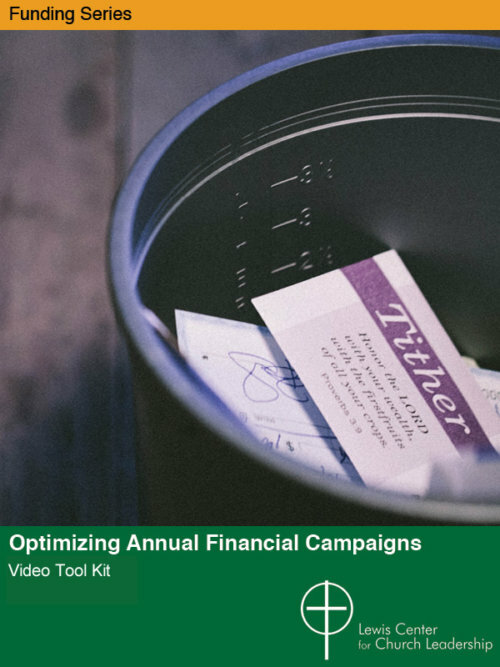 It offers an opportunity for the congregation to rethink the amount needed for ministry when budgeting. For example, if a congregation is budgeting $10,000 a year for ministry when the actual cost is $15,000, the congregation can seek to raise the extra $5,000 that would otherwise be unreimbursed, out-of-pocket expenses for a few individuals. 2. Communicate clearly to new leaders that some event costs are not being covered by the budget. It is important to clearly communicate with a person taking over a ministry that the practice has been for the difference to be made up by in-kind donations. This allows the new leader to go into the position with eyes open and not get blindsided. Too often clear communication does not take place and it sours individuals on continuing to participate in leadership positions. 3. 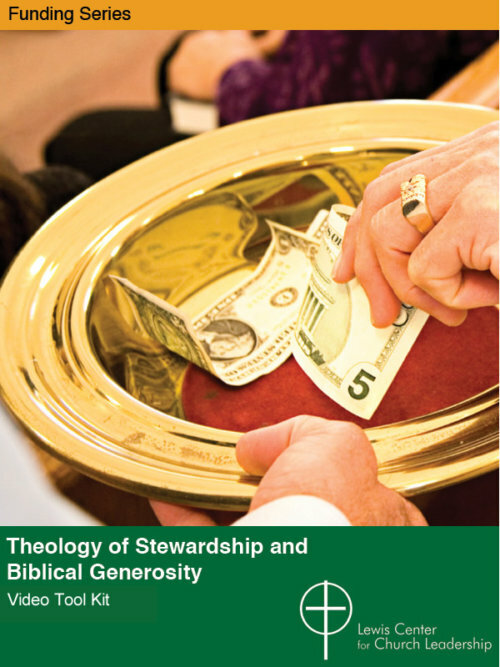 Help the congregation grow in their understanding of stewardship. While this point is last on this list, it really is the foundational point. The issue here is not having enough funds to do ministry, but the way in which people practice stewardship. Let’s say a congregation is budgeting $10,000 but it is really raising and spending $15,000 for ministry. The primary task is to help individuals give as a part of their pledge, or by whatever means the congregation uses, the total that is needed and spent by the church, instead of each giving financial support to a pet ministry. The goal should be for all vital ministries to flourish and not just those that have found willing sponsors. Although this can be a huge shift for a congregation, it will be an important move toward a healthier stewardship model. Most congregations are interested in doing good ministry. The support of individuals is critical for this to happen. We have to calculate the true cost of doing ministry so we can pursue the goal of a healthier stewardship model. Healthy stewardship is not about my ministry or your ministry but is about doing well whatever ministries God is calling us to do in our context. Models for Budget Building by Lovett H. Weems, Jr.